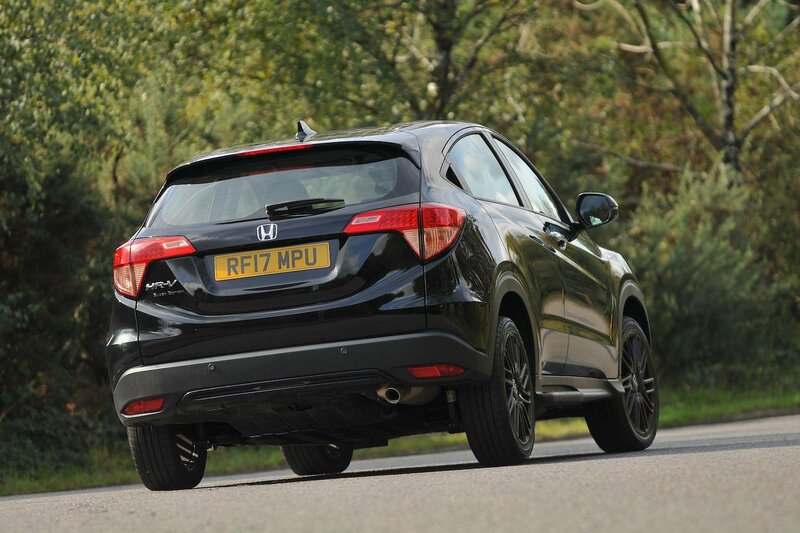 Honda HR-V 1.6 i-DTEC Black Edition review - verdict | What Car? In essence, in opting for a Black Edition you’re buying an expensive slice of exclusivity. If you like what the HR-V offers and want to stand out from the other models on the road, it might float your boat. However, upping the cost by a further £4000 purely for some on-trend enhancements makes it difficult to objectively recommend over a standard car unless you’re completely smitten with the black-on-black look. Its larger wheels also make the ride even less comfortable. At £26,820 for this manual diesel, we’d say you’re much better off going for a bigger and better-specced Qashqai with a 1.6-litre diesel engine, or better still, out class favourite, the Ateca.